The Chiesel is a great combination of the Big Buddha Cheese and the NYCD Male. The result contains 60% sativa and 40% indica genetics. The Chiesel inherited the energy and the grapefruit diesel taste of the NYC Diesel. 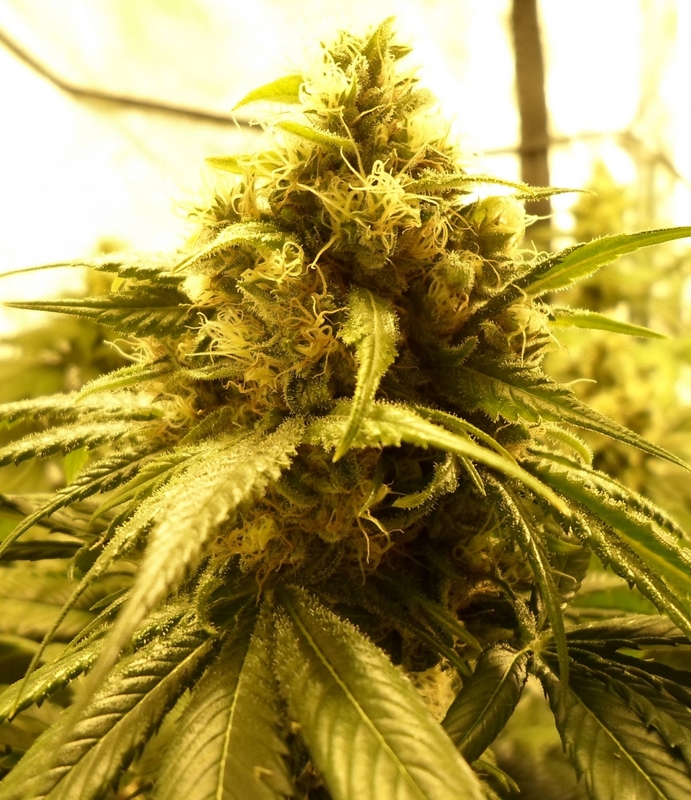 The plant has enought fast flowering of 8 - 10 weeks indoors. The havest comes at the beginning of November outdoor. The flavours are very unique and contain fuel hints and notes of cheese. The smoke provides an extremely uplifting high.